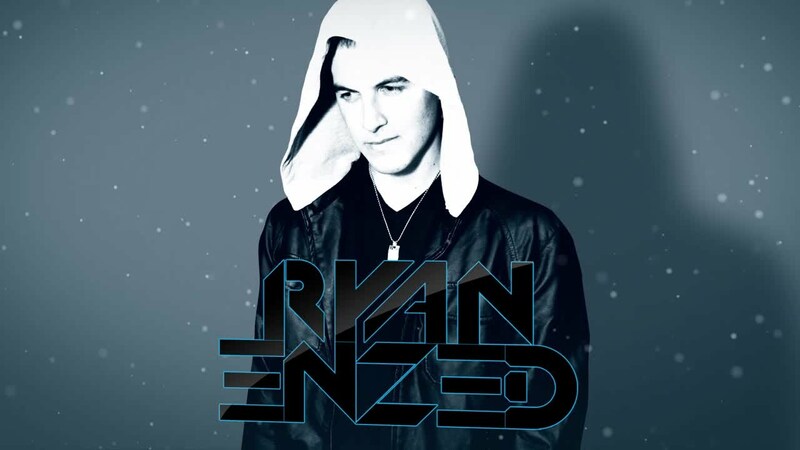 Ryan Enzed is New Zealand’s number one ranked Electro-House DJ. From humble beginnings as a self-taught music producer Enzed has stormed his way into the EDM scene. Enzed’s success originated via his cult Youtube channel “nzmusic101.” Since its inception Enzed’s easy going approach to teaching music production, coupled with his trademark kiwi accent, has won over 28,000 subscribers and attracted almost 5 million views. Building upon his established Youtube fan base Enzed has released multiple charting singles on Beatport. His tracks are known for their melodic yet aggressive approach. Tracks like ‘FTCA’ as well as collaborations with other EDM stars like Alex Mind and FTAMPA climbed quickly into Beatport’s top 20. Enzed’s best known track, his remix of Porter Robinson’s “I’m on Fire” was an instant hit in the EDM community. His remixes are sought after and have included releases on the Ministry of Sound New Zealand. Enzed is also a successful DJ. He has played alongside many of EDM’s big names. He opened for Feed Me on his NZ tour and supported Lazy Rich, Mord Fustang, Far Too Loud and Cold Blank. Enzed has featured at many of New Zealand’s biggest dance parties with major international acts like David Guetta, Zedd, Cedric Gervais Hard Rock Sofa and What So Not. He is currently a resident DJ at Auckland's number 1 nightclub CODE where you can catch him there every weekend playing anything from bumpin' electro to Melbourne Bounce.